Local history researcher Christine Parkinson will be giving a talk on the life of Joseph Harrison. 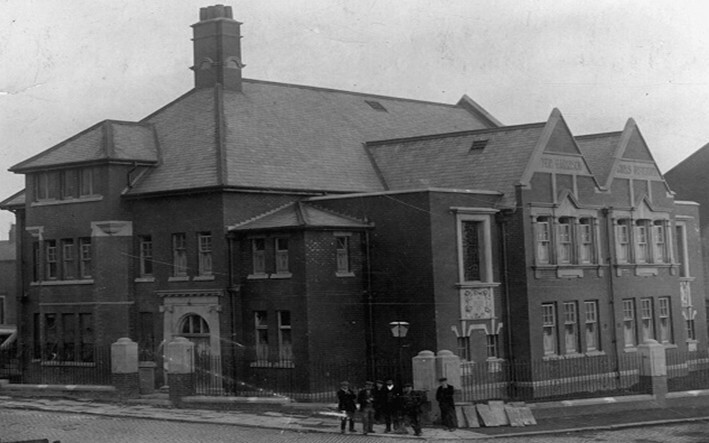 Joseph was successful in the iron industry and went on to found the Harrison Institute in Blackburn. The talk will take place at 2pm on Tuesday 11 December at Livesey Library. Tickets cost £2 which includes refreshments.